NoDa Brewery‘s owner and head brewer, Chad Henderson, talks about brewing the dream. Chad was (and still is) an amazing home brewer who won many awards at brew festivals as a member of Carolina Brewmasters. It’s where he and Suzie and Todd met and became good friends, eventually forming the core group that launched Noda Brewing. He’s the son of an Elvis Tribute Artist and left the medical industry to pursue his dream of being a brew master. 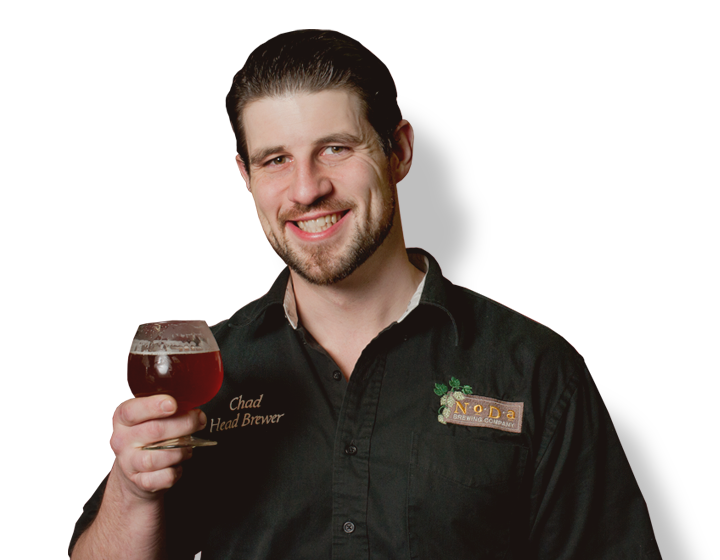 Chad also once bench-pressed the entire brewery for nine repetitions.